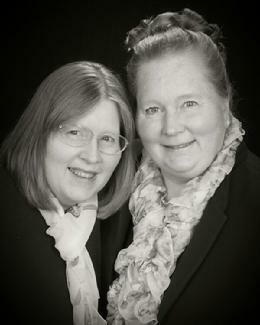 Margaret Mackie and Carol Mackie Morris are Catholic school art teachers in Maryland. They believe in visually spreading the gospel message through art. Their work and that of their students have been featured on the cover of St.
Anthony Messenger, at the Pope John Paul II Cultural Center, Washington,DC., and was displayed in two unpresented exhibits at The Walters Art Museum in Baltimore , MD. Margaret teaches Art at Our Lady of Mount Carmel, Essex, MD in the Baltimore Archdiocese. Carol teaches Art at Saint Michael’s School.